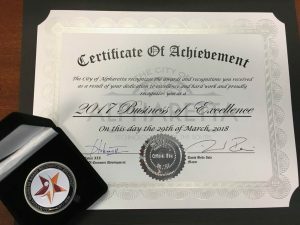 On March 29th, Senior Services North Fulton was proud to be invited by our local leaders to the 6th Annual Business Awards Recognition Breakfast at Hotel Avalon. 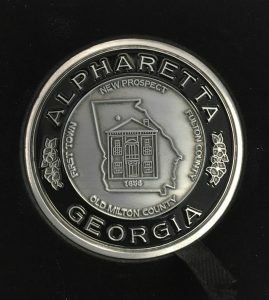 Our agency was recognized as a Nonprofit of Excellence by the City of Alpharetta. We were honored to share the room with Alpharetta’s top businesses and corporations. Thank you to Mayor Donald F. Mitchell for reminding the honorees to rally around the local nonprofits through sponsorship support, grants, and volunteerism. As a community, we can make great things happen for those in need!